Following a meeting of local government representatives from across UNISON, the union has decided today (Wednesday) to accept the pay offer from the employers. The offer is for a pay deal that would cover the two years from April 2016. As you know we have established an LGPS Parliamentary petition which requires 100,000 signatures to get a debate in the House of Commons over changes to your pension funds. We have 31,345 signatures to date. You can sign it by clicking here https://petition.parliament.uk/petitions/125475 the text below describes the petition. On Saturday 16 April at least 150,000 people descended on the capital to make our key demands of this Tory government. The Anti-Austerity Movement mounted a huge display of strength on the streets, is growing in strength and will keep coming back until this government is gone. The government has withdrawn plans to ban public service workers from having their union subs deducted from their wages. As the House of Lords started its report stage debate on the Trade Union Bill last night, Cabinet Office minister Lord Bridges confirmed that the government was withdrawing the plans to end check-off in the public sector and civil service. Reminder – Fill in your timesheets accurately! 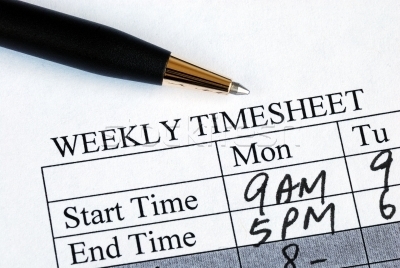 We would like to remind all members to fill in their timesheets accurately and in a timely manner. Please ensure they are kept up-to-date. Could you email your MP and ask them for support on the Trade Union Bill? MPs will soon be debating the Trade Union Bill again – could you email your MP to ask them to support changes that are vital to the future of trade unions? Many UNISON members have their union subscriptions taken straight out of their wages, a method known as check-off or ‘DOCAS’ (deductions of contributions at source). With the support of your tutor and the rest of the group, you will ease back into learning, improve your confidence and have fun and be able to think about and decide what to do next.